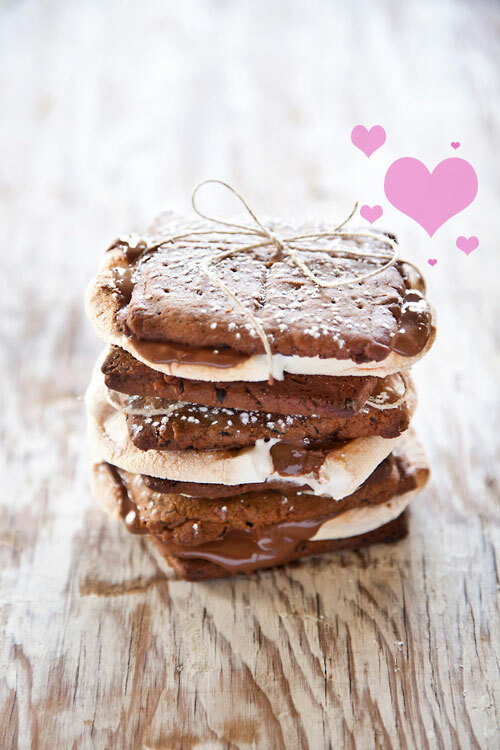 there are few things i love more than a s’more! its a perfect combo of everything i love; sweet, gooey, warm, crunchy and cozy. omg, just talking about it is making me get all hot and bothered! this is the the grown hipster-y version of the classic…if someone makes it for me, ill be the happiest girl ever!